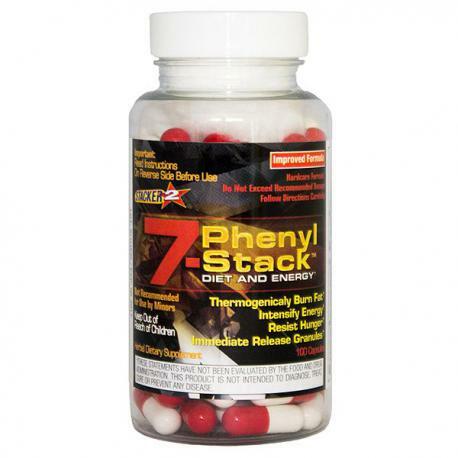 Stacker2 fat burners are known worldwide as the most popular fat burners. And producer NVE Pharmaceuticals is now adding a little extra, with an improved composition of its best-seller 7-PhenylStack. Even more powerful and more effective! NVE worked on this new formula for no less than two years. 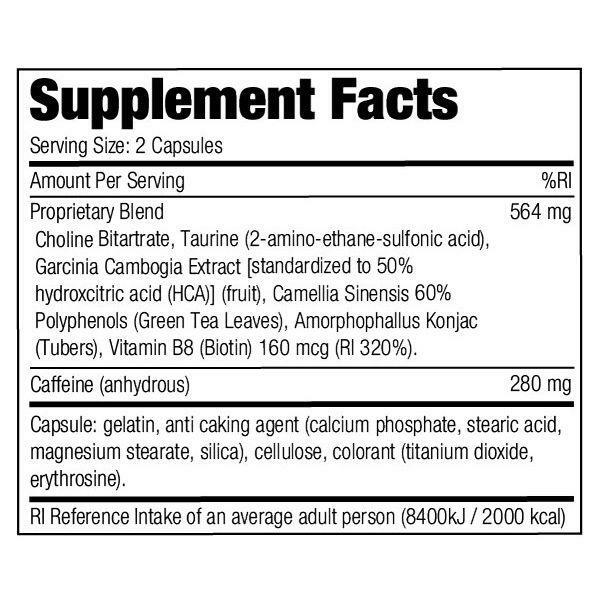 The result is something which until recently was held to be impossible: an extremely powerful composition, free of ephedra, free of yohimbe, but with fat-burning characteristics and metabolism-increasing extracts that are reckoned among the strongest in the world! It’s unbelievable what 7-PhenylStack achieves. It is the best way to lose weight spectacularly fast.